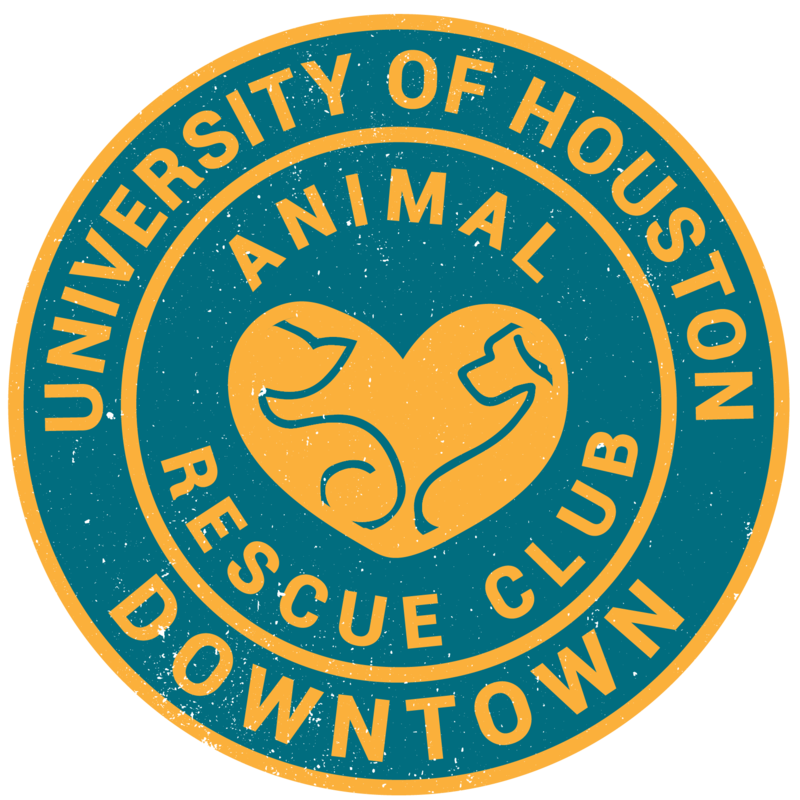 The Bureau of Animal Regulation and Care, or BARC, is Houston’s Animal Shelter and Adoption Facility. By law, the shelter must accept every animal regardless of breed, temperament, health conditions, or circumstances. Due to overcrowding, many animals are killed in the shelter. In the last few years, BARC has been able to increase their save rate, but more work needs to be done. One way you can make a difference at BARC is by volunteering. As a BARC volunteer, you can walk the dogs, help out at obedience training classes, wash puppies, be an adoption host, a Meet Your Match Canine profiler, or a Cat Castle assistant. You can help out on off-site adoption events, too. There are many things you can do as a volunteer. For more information, please read through the BARC Volunteer Handbook. You can also check the UHD ARC Volunteer Calendar to see when and where these volunteer opportunities take place. All volunteers are required to attend an orientation. Click here to see exactly the dates and times available for orientation. If you are ready to become a BARC volunteer, fill out the volunteer application and sign up for the next Volunteer Orientation. Any volunteer hours done at the shelter will and can be verified by Ashley Butterworth, the Volunteer Coordinator, at barcvolunteers@houstontx.gov.